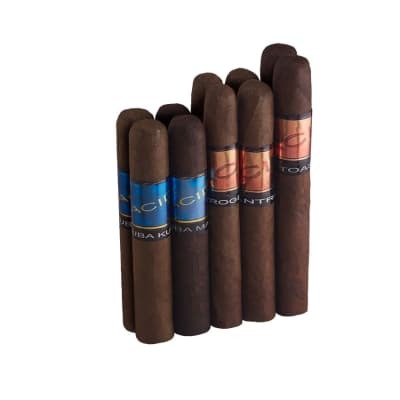 40 cigars come in this affordably-priced Ugly Coyote buffet. They're all handmade with a deliciously sweet, mild, and natural tobacco flavor in Original, Cherry, Berry, Chocolate, and Honey Berry. Book this wild Flight now. 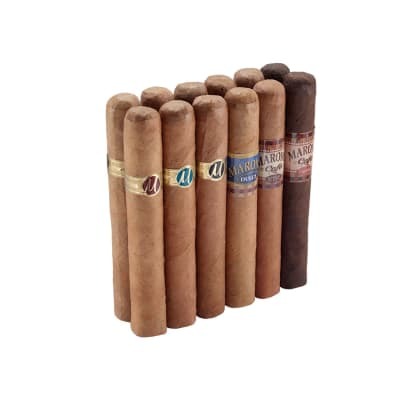 Great cigars for reasonable price. 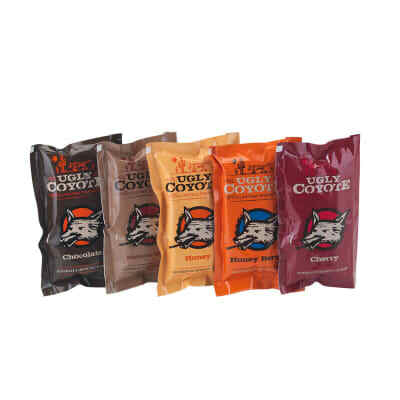 This is a great way to try different flavors without having to buy a box. Keep up the great work. I appreciate the taste, that they last a reasonable time, not too long. 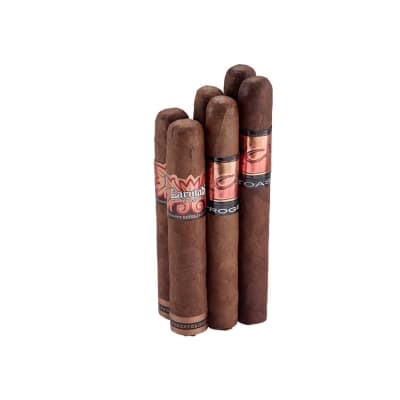 The larger cigars take longer to finish, leaving them for another time they stale. This are perfect for my smoking style. They taste mellow, not overwhelming, don t bite the tongue. Love these little cigars! I was searching for an alternative to Backwoods and found these little gems. 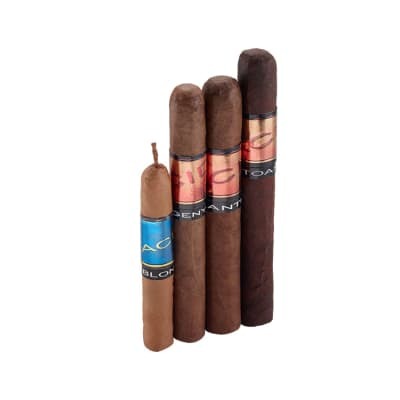 They are a little bigger than Backwoods and come in a lot of different flavors. I love them! !